The Winter 2019 edition of NYC Restaurant Week kicked off on Monday, January 21 with nearly 400 restaurants across the city offering special prix-fixe lunch and dinner menus. Participating eateries are featuring $26 two-course lunch menus and $42 three-course dinner menus until Friday, February 8. With Brooklyn’s vast array of diverse dining options, it’s surprising to see that only eight eateries are representing the borough during this promotion—down from ten from last year. It’s also striking to see how many neighborhoods in Brooklyn are missing from the list—particularly in Southern Brooklyn—with Greenhouse Café being the only business representing the southern part of the borough. NYC Restaurant Week debuted with 95 participating businesses in 1992 “as a one-time culinary event to welcome the Democratic National Convention to the City,” according to the event’s website. Though created to entertain delegates and convention attendees, organizers discovered that New Yorkers enjoyed the event as well, so the city decided to make it an annual “culinary celebration,” taking place twice a year—in the winter and summer. To participate in NYC Restaurant Week, business owners must apply for membership with NYC & Company and pay an annual fee which includes marketing and promotional costs for the event. 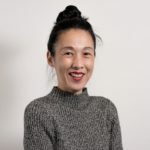 This may inhibit some from signing up, opting instead to participate in more local programs such as Dine in Park Slope, Grand Street Restaurant Week, or Dine in Brooklyn—which last took place in 2017. Want to sample some of Brooklyn’s best bites and beers? Then head to the Dime Best of Brooklyn Food & Beer Festival happening this Saturday, January 26 at Industry City. The third annual fest features some of the borough’s top restaurants, chefs, and breweries—as voted by the public. The one-day event showcases their wares as well as music and break dancing by Wondrous – Studio of Breaking. 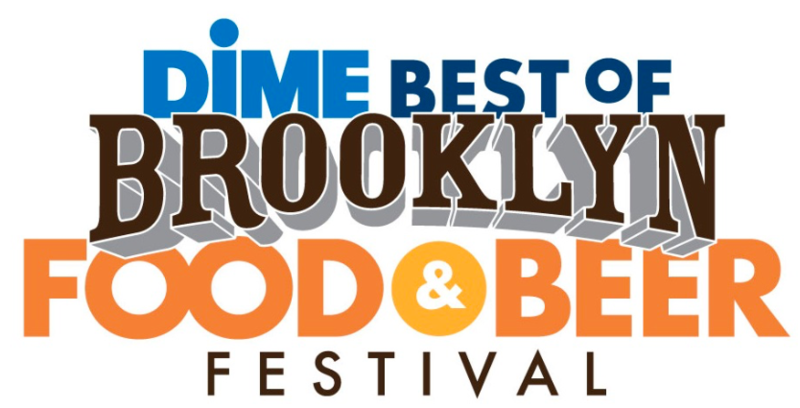 Check out the Dime Best of Brooklyn Festival, Saturday, January 26, 12pm to 9pm at Industry City (274 36th Street). Tickets start at $39. $26 for a 2 course lunch is much higher than the regular prices. This will not bring in more customers to Park Slope restaurants at lunchtime.